If There's No iPhone 5, Why Is This Case Manufacturer Making 50,000 Cases For It? Dreams of an all-new iPhone 5, with a larger screen and a thinner, lighter design, have been quashed in recent rumors, with claims that only a much-improved iPhone 4 — dubbed the ‘iPhone 4S‘ — will be heading out of Cupertino this year. However, case manufacturers have been giving us a glimmer of hope, and one in particular is making 50,000 cases for an Apple device that is unlike anything we already have. In an interview with Cult of Mac, case maker Hard Candy has revealed that it is busy trying to get cases out to retailers for a all-new Apple device, the specifications of which it has received from three separate sources. So what are those specifications? Well, firstly, there’s a 4.44-inch display which is significantly bigger than any previous rumors have suggested. 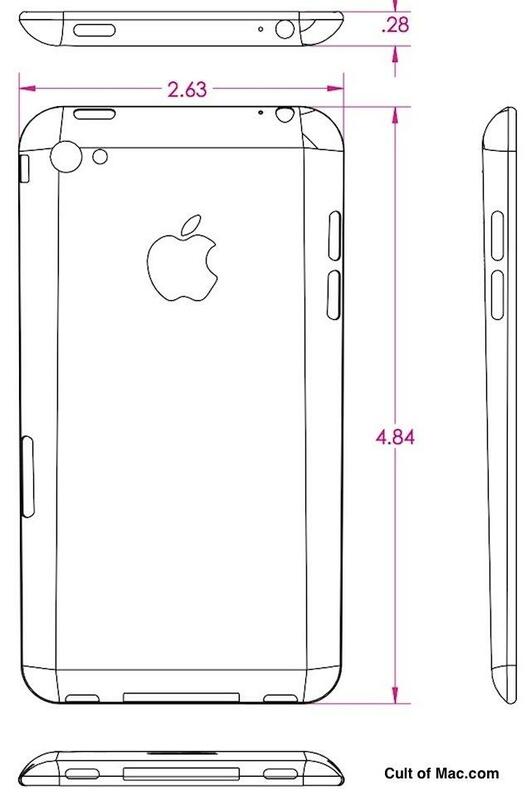 Like the iPhone 3GS, it also sports a tapered design, but is thinner towards the bottom than it is at the top. It also boasts a larger, “lozenge-shaped” home button, as seen in the mockup image above. Hard Candy doesn’t say specifically that these cases are for the iPhone 5, however. The company’s CEO, Tim Hickman, says that they could be for a new iPod touch, or even an iPad mini! However, the case designs they have provided are identical to those we’ve previously seen for the new iPhone. Hard Candy is taking a massive gamble with these cases: if there is no redesigned iPhone 5, it will mean a huge loss for the company. But if there is, Hard Candy will be one of the first to have its cases on store shelves. “This is 100% trying to survive in the market. You’ve got to get product in quantity on the shelf. Despite claims that there won’t be an iPhone 5 later today, Hard Candy must be pretty confident that those claims are unfounded if it’s investing its time, money, and resources into producing these cases. This year’s iPhone rumors have been a complete mixed bag, and are significantly more muddled than I can ever remember. I can honestly say that I have no idea what Apple will announce today. 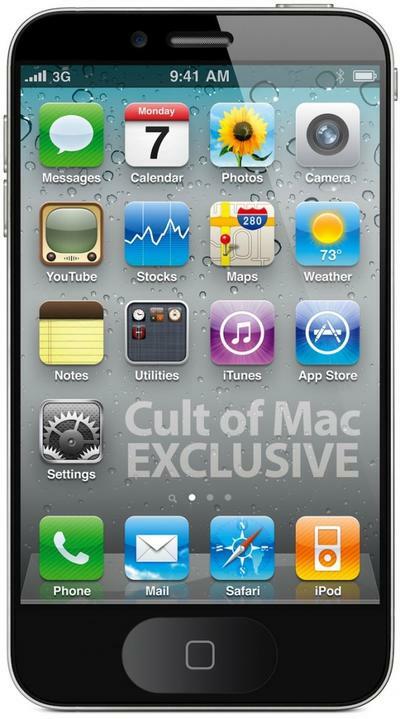 We’ve heard there’ll be a budget iPhone 4, an iPhone 4S, or an iPhone 5. It could be one, two, or even all three of these things. I certainly couldn’t put my money on what Apple will unveil later today. Could you?